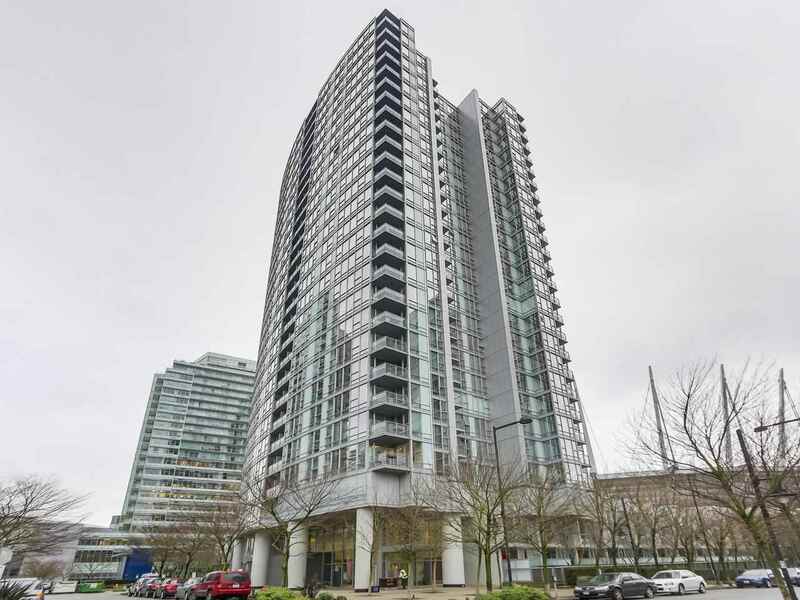 ICON ONE, Very Rare Luxurious Three Bedroom, Den and Flex corner unit, situated on Yaletown's waterfront. Sweeping views of False Creek and English Bay with floor to ceiling windows, you'll enjoy the sunsets year-round. Air conditioning for those hot summer days and a gas fireplace for those cool winter nights. Feel secure with 24-hour concierge service. Take a walk on the seawall or just relax with your own spa amenities: indoor pool, hot tub, steam room, well equipped exercise centre, media room, club house and even a putting green.